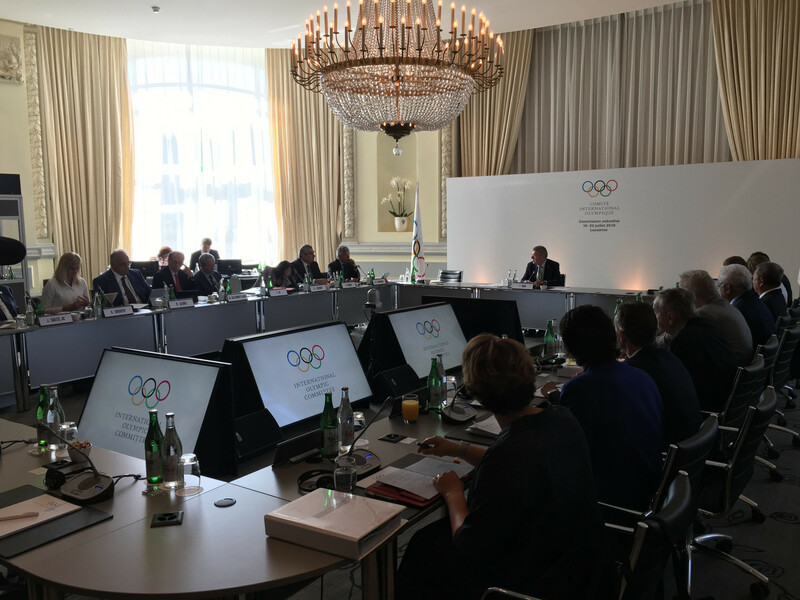 The Executive Board of the International Olympic Committee approved the plan submitted by the Tokyo Games organizing committee on Wednesday July 19. The event will be held from late July through early August in 2020. A softball match will be held at 10 am. on July 22nd, 2 days before the opening ceremony, at Fukushima Azuma Baseball Stadium in Fukushima Prefecture, which was hit hard by the 2011 Great East Japan Earthquake. It will be the first event in the Games. 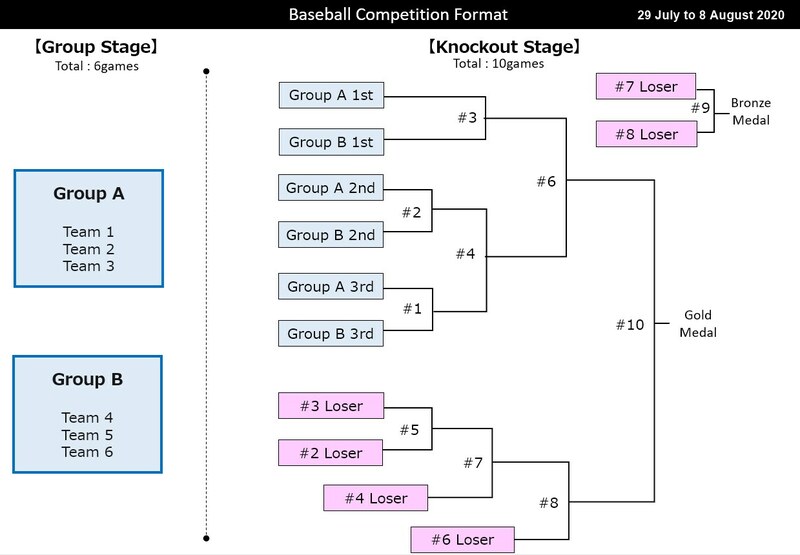 Softball matches will be organized in the first half of the Games as a single round robin competition, and baseball will feature a format of (1) two groups of three teams for 6 matches in the opening round, followed by (2) a knockout phases of 10 matches in the second half. The two groups of three format has been retained but nations will progress to the knockout round even if they lose their opening two games. Nations could still be eliminated after playing three matches, however. "While WBSC proposed the fairest format possible with a round-robin, WBSC accepts this joint resolution to stage an expanded 16-game, two groups of three Olympic baseball event, which will be played after the softball event," Fraccari said in a statement sent to insidethegames. "Today’s resolution, which helps guarantee the integrity of the competition, is a win-win that highlights the resourcefulness and flexibility of President Bach’s Agenda 2020. "With the format now mutually decided, we can focus our attention on delivering the best-ever Olympic baseball and softball events in history, helping to shine the biggest spotlight possible on Tokyo 2020 and the Olympic Movement. "How we showcase our sport leading to and at Tokyo 2020 will obviously play a big role for remaining at the Games in 2024 and 2028."